Are you planning on visiting or looking for something to do in the north side of Minnesota’s Twin Cities Metro Area next weekend with your bike? If so, check out the popular ‘Slice of Shoreview‘ see (map). One of nine entertaining towns of the Twin Cities Gateway Area, this event on July 22nd to July 24th is at Island Lake County Park and gets better each year. 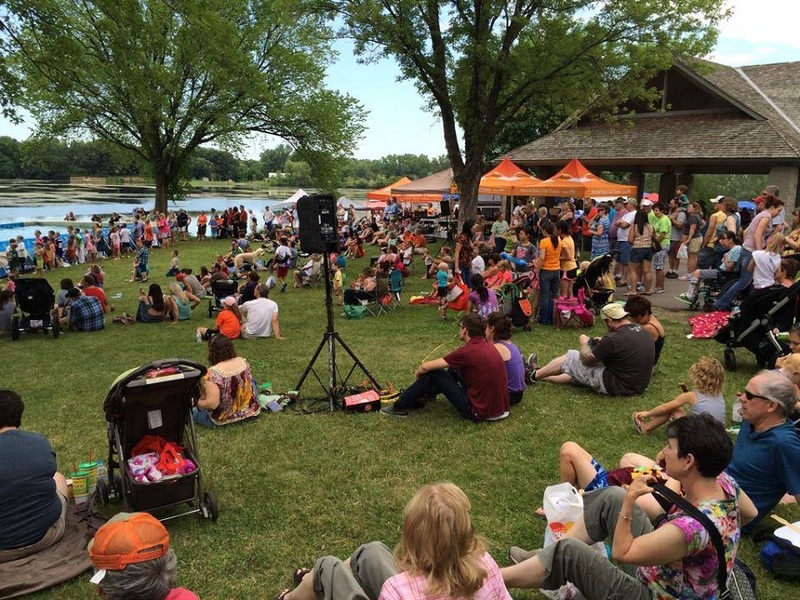 The “Slice of Shoreview” is held at Island Lake County Park with music each day. It’s an annual festival held to celebrate life in Shoreview. The “Slice”, as it has come to be known, takes place over a weekend of July. It incorporates a wide variety of family-oriented activities. Some of which include a carnival, parade, arts/crafts fair, food vendors, helicopter rides, various displays, and demonstrations. Not to mention lots of entertainment from talent shows, the Rockin Hollywoods, and, of-course, fireworks. Since the late 1990’s, it has taken place at Island Lake Park at the intersection of Interstate 694 and Victoria Street, in Shoreview. 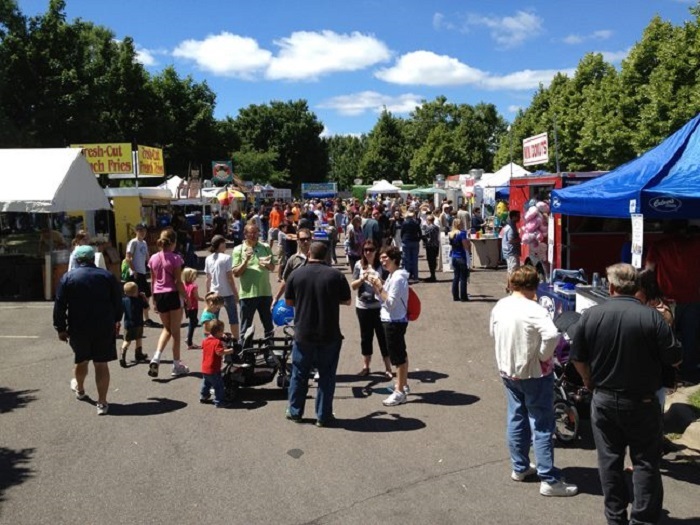 You will find many flavors of good things to eat at the “Slice of Shoreview”. The name Shoreview came from the range of hills surrounding the center of the area while overlooking the lakes there. Today, you can experience numerous attractions that this picturesque city has to offer. Just ten miles north of both Saint Paul and Minneapolis, Shoreview is set amidst a beautiful natural landscape for riding your bike, playing golf and having fun. 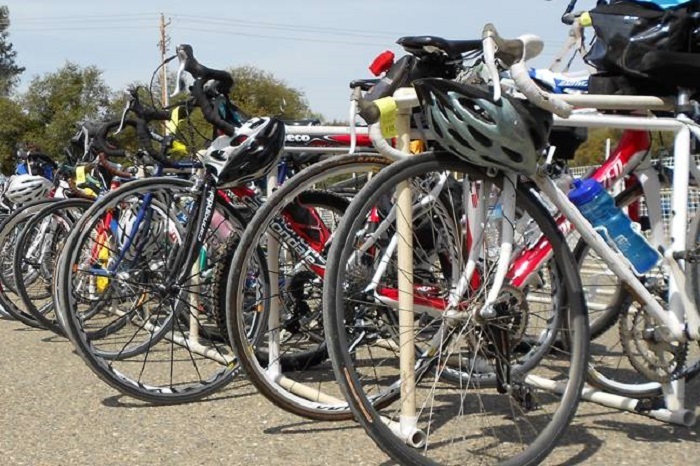 Come by bike, the “Slice of Shoreview” is easy to get to and has free bike parking. Shoreview’s beautiful environment includes lakes, parks, wetlands, and open space areas. There are eleven lakes here including three with public beaches. Visitors can enjoy outdoor recreation in 14 parks and the City has more than 50 miles of trails and sidewalks. 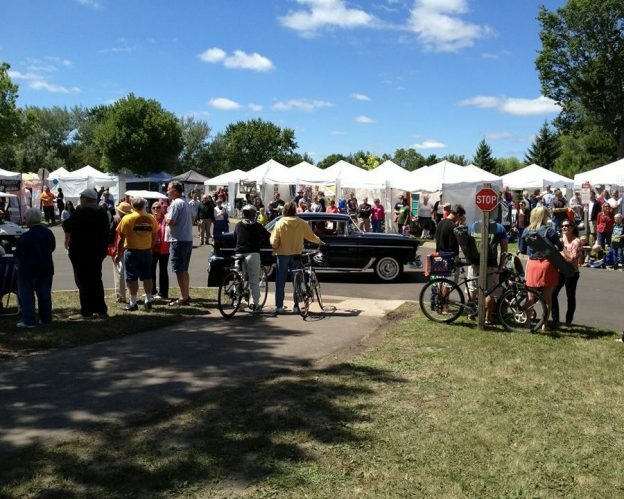 And, don’t forget about the Slice of Shoreview Days, a weekend full of fun featuring an art fair, parade, and more for the whole family. See a full schedule for “Slice” here. Have Fun! Find many more bike friendly places at Minnesota Bike/Hike Guide. This entry was posted in News and tagged #FindYourNextAdventure, #onlyinMN, Bike Friendly Event, Rockin Hollywoods, Shoreview MN, Slice of Shoreview, Twin Cities Gateway on July 15, 2016 by Russ Lowthian.